1. 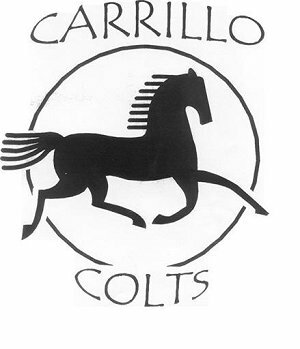 You must be a Carrillo student and have a situation you would like Allie to advise you on during our "Ask Allie" segment. 2. If you have current photos or video clips of a Carrillo Student or Alumni that you think would make a news worthy story. 3. You would like to audition for "Book Looker," Word Of The Week, or a Public Service Announcement! We look forward to your contributions and regret we cannot reply personally to all emails. If you are selected for an audition or an Ask Allie letter we will notify you as soon as possible!